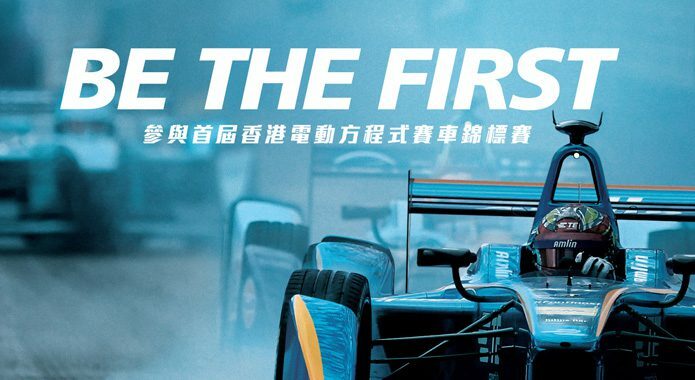 Let’s get ready for Formula E 2016. 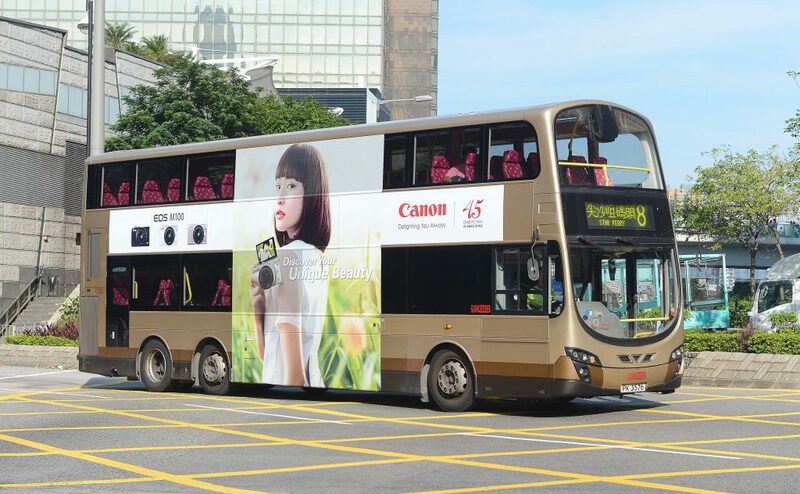 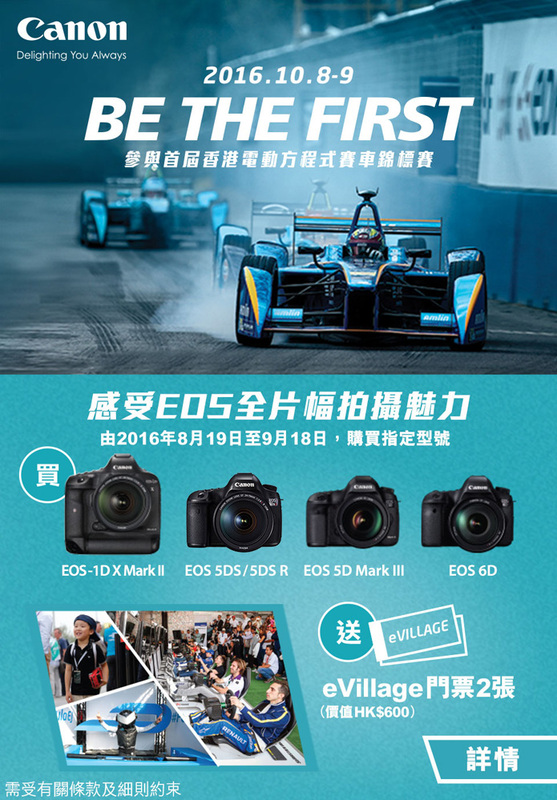 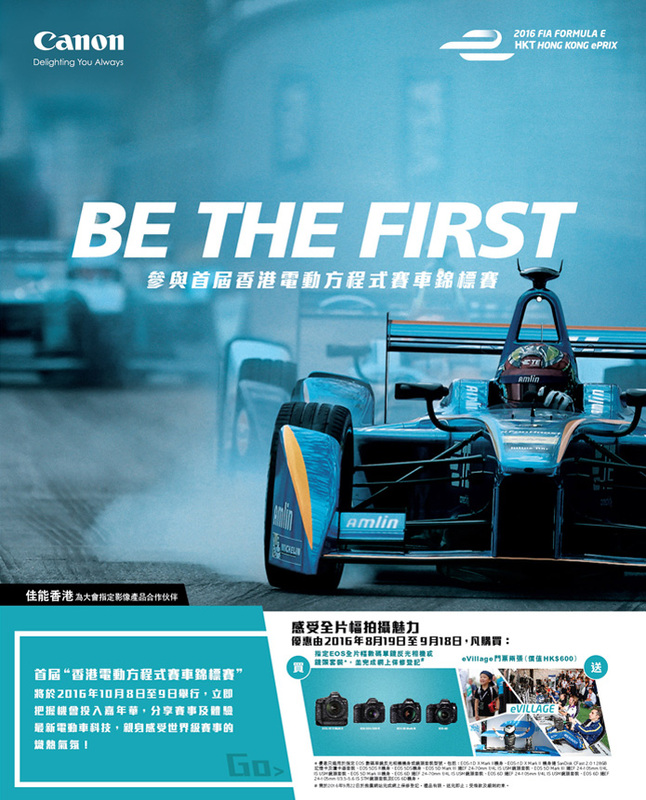 Canon Hong Kong is a proud partner of Formula E 2016 and KITCHEN developed a key visual and online banners under the tagline “Be the First” – announcing that this is the first time for Formula E be held in Hong Kong, and that Canon is the first choice in camera gear. 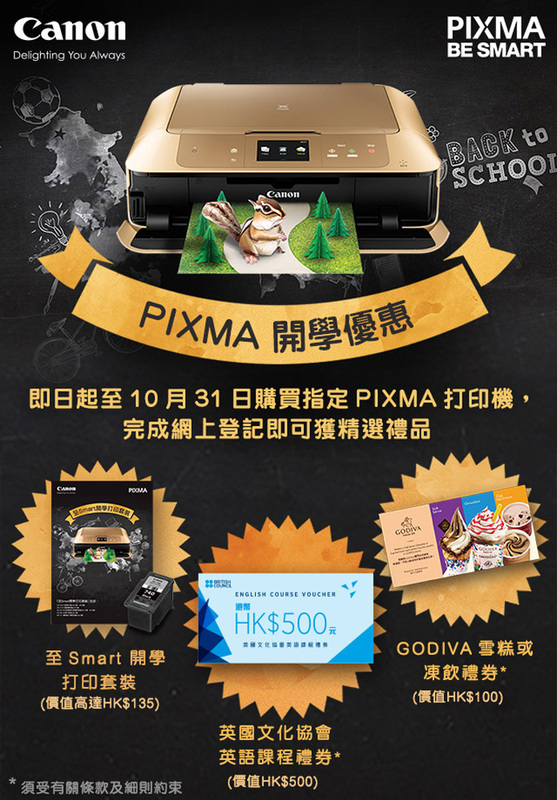 Kids, let’s get back to school with PIXMA! 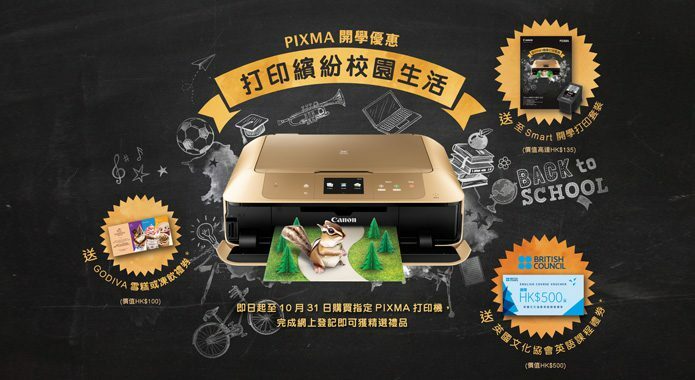 Canon cares about students, and wants to help them and their families get ready for school, as well as enjoying printing with PIXMA. 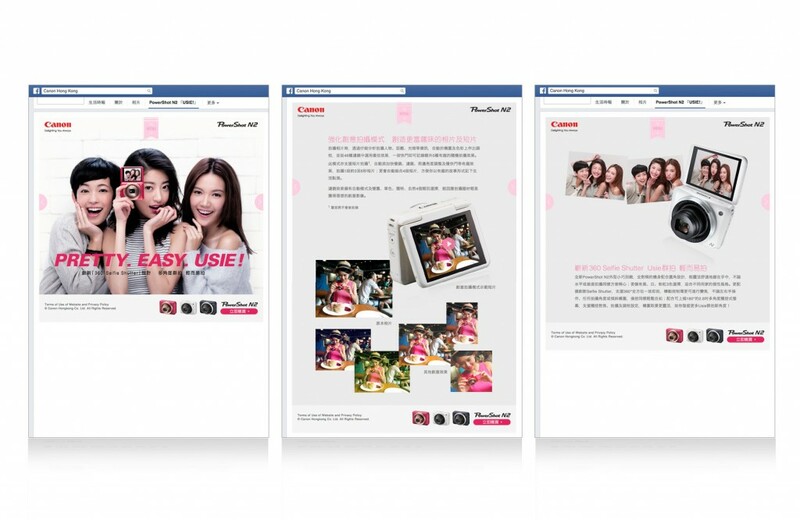 KITCHEN created a set of fun online banners to show how Canon cares about kids. 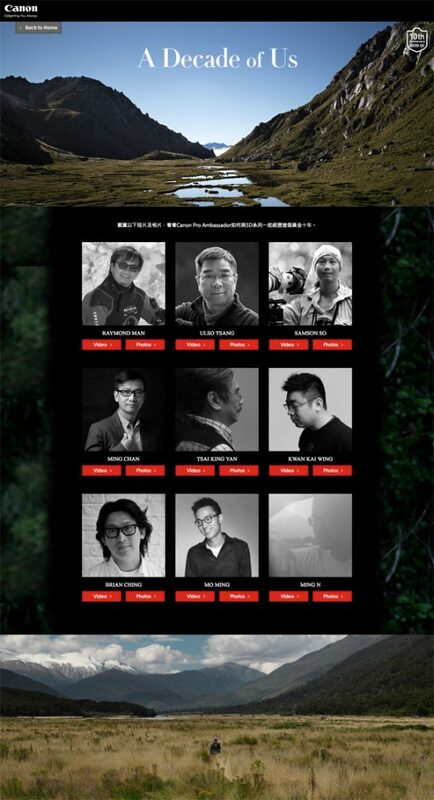 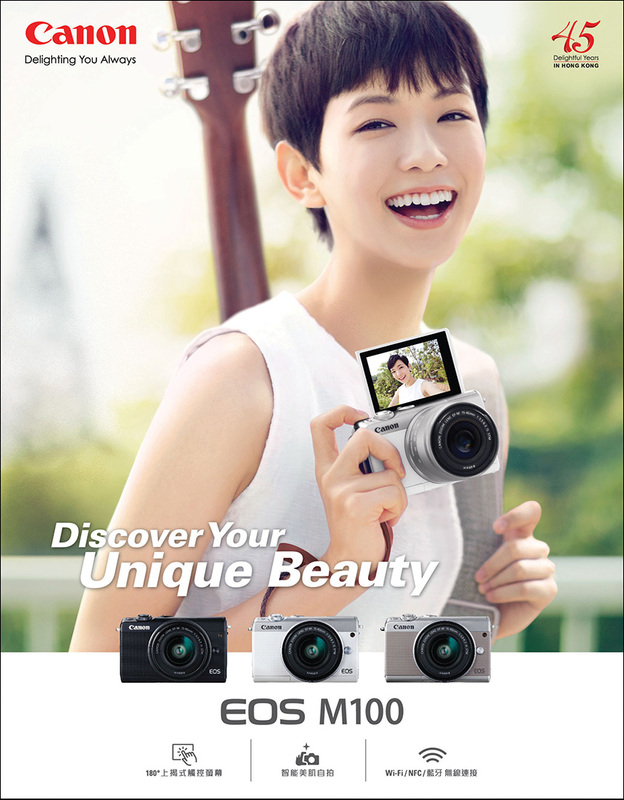 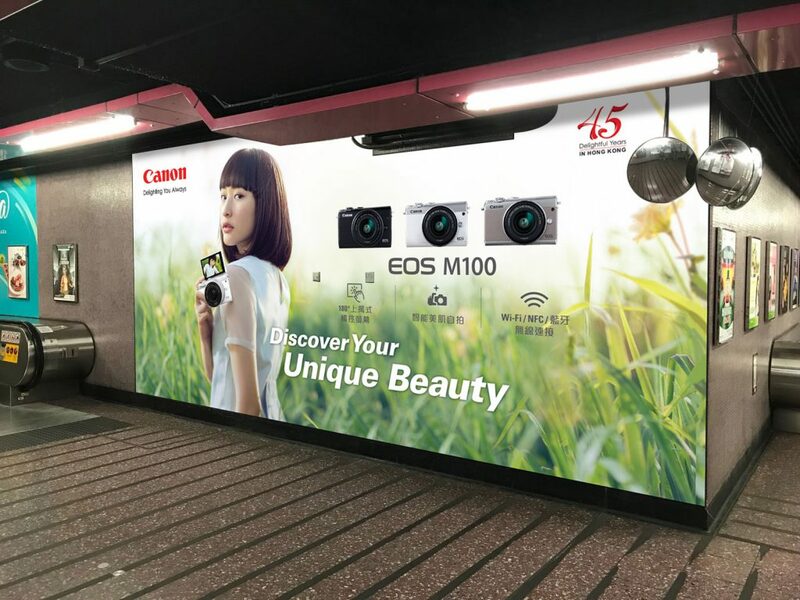 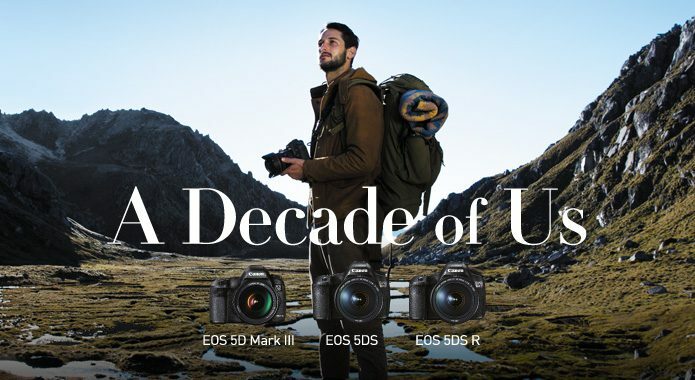 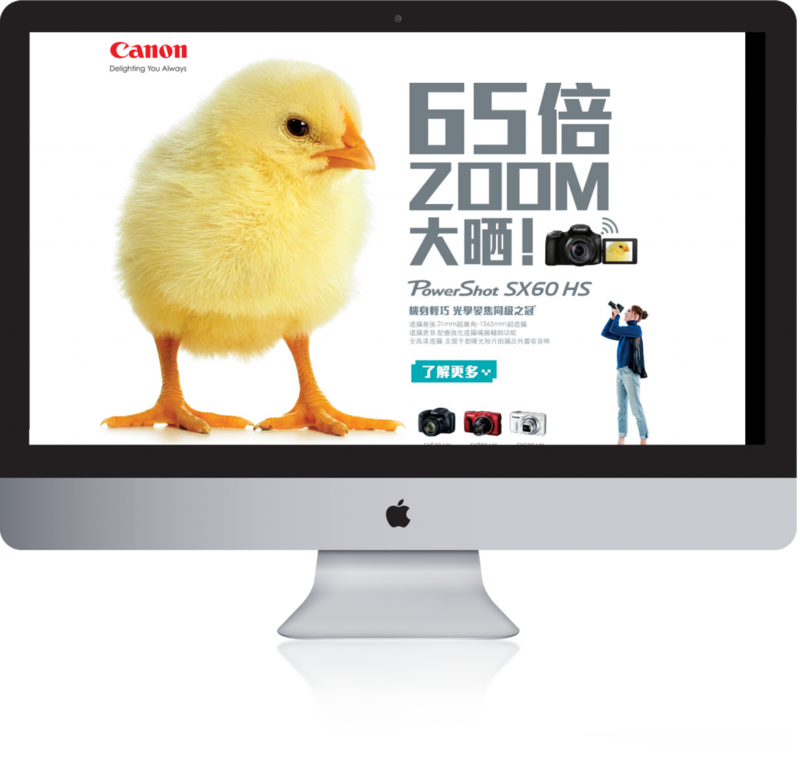 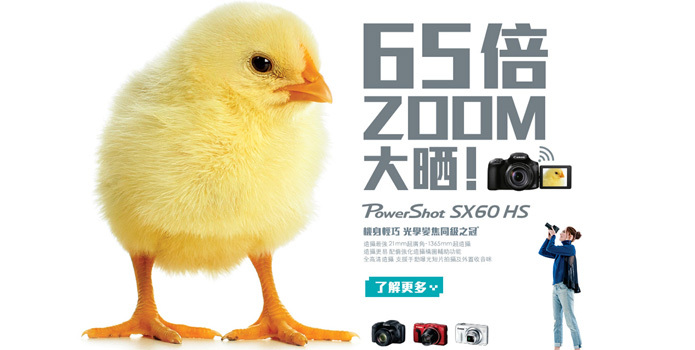 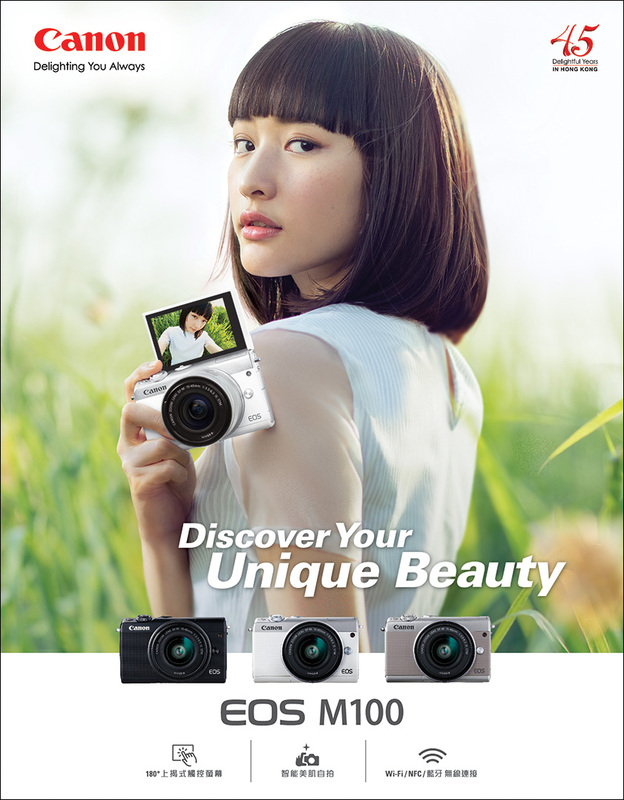 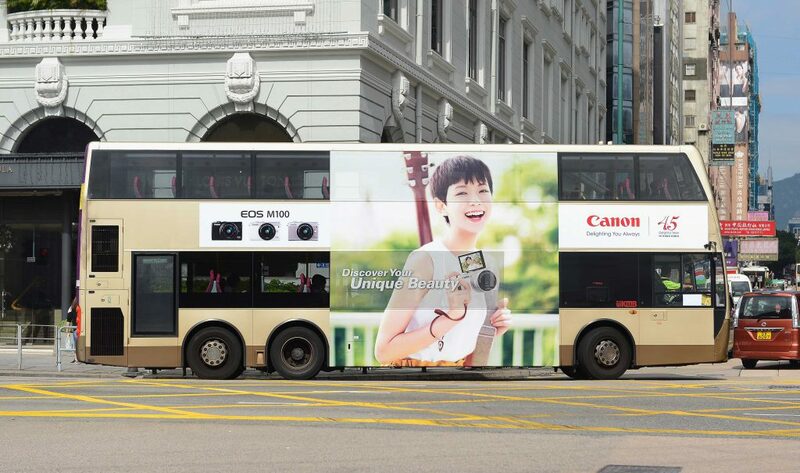 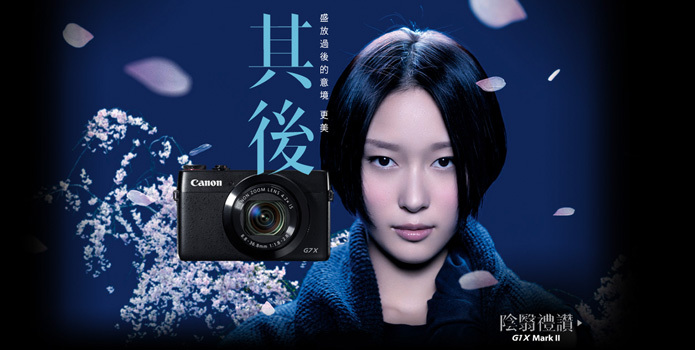 To celebrate the 10th anniversary of Canon’s EOS 5D series of cameras – and to attract new users to the 5D family to continue the next 10 years of photo exploration. 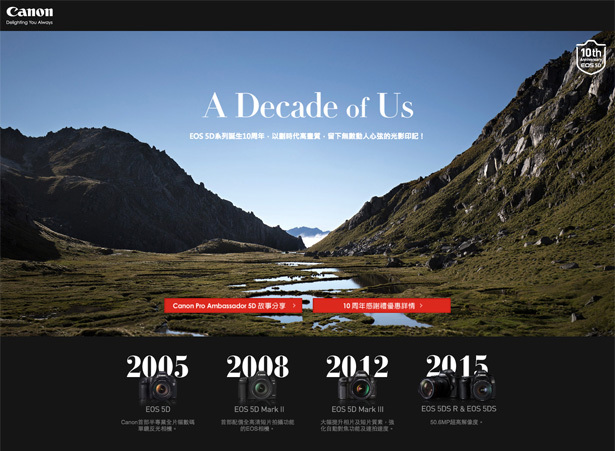 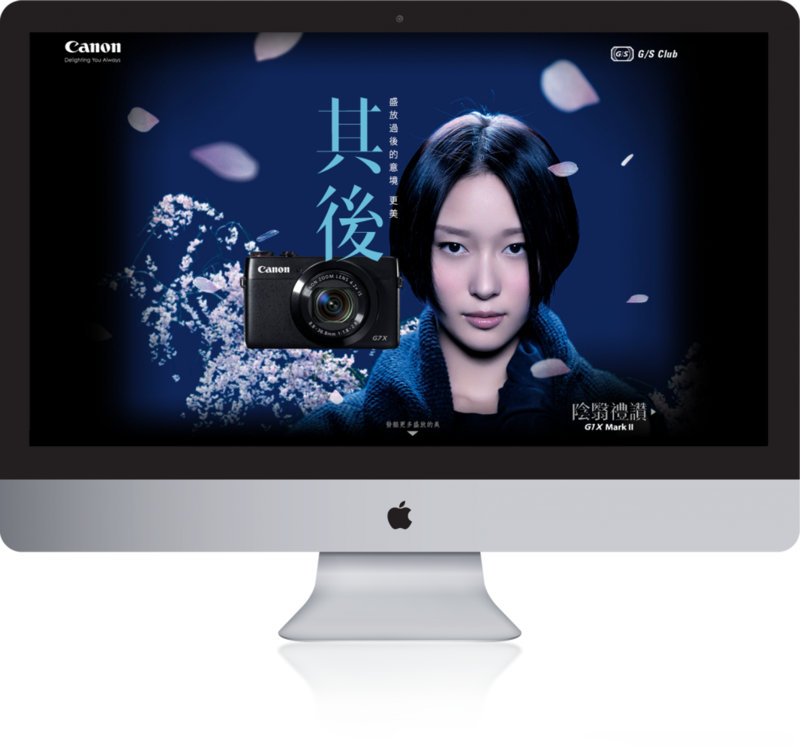 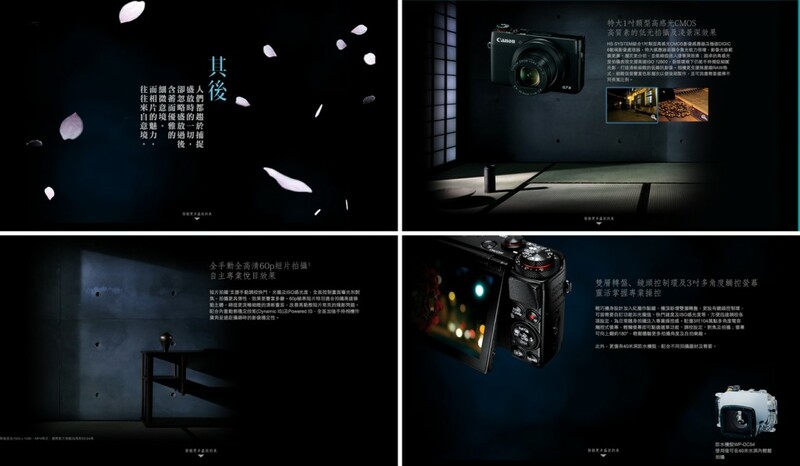 KITCHEN helped Canon Hong Kong unify their 5D full-frame camera series with the communication platform “A Decade of Us” – where “Us” is the combination of photographer and camera over the past 10 years. 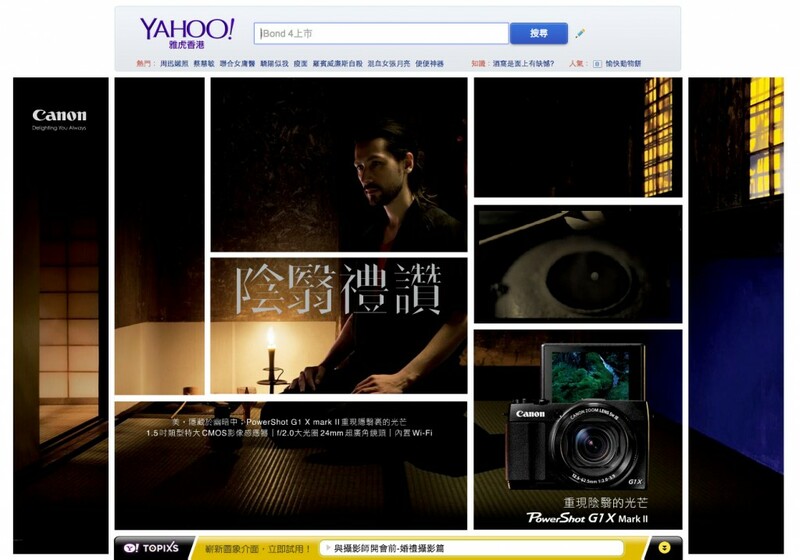 The media channels for our message included OOH, online videos, and a campaign website.